Netflix is falling after it was announced that it would be losing a big source of popular content. In its earnings call after the bell Tuesday, Disney announced it would be pulling its movie content from Netflix's platform in order to begin its own direct-to-consumer service. Netflix fell after the news and is down 2.96% in early trading on Tuesday. Netflix has said that desirable content is a big driver to growing its user base, so losing popular Disney content is a blow to the streaming giant. Disney's popular Marvel content is not expected to be part of the new Disney service and is expected to remain on Netflix even after the movies are pulled. Disney said in its earnings release that the new service should be expected in late-2019. John Janedis, an analyst at Jefferies, said the move simply reinforces how important Netflix's original content strategy is. Wall Street has assumed Netflix wouldn't be able to renew all of its content deals perpetually so making its own content will continue to be important for the company, Janedis said. 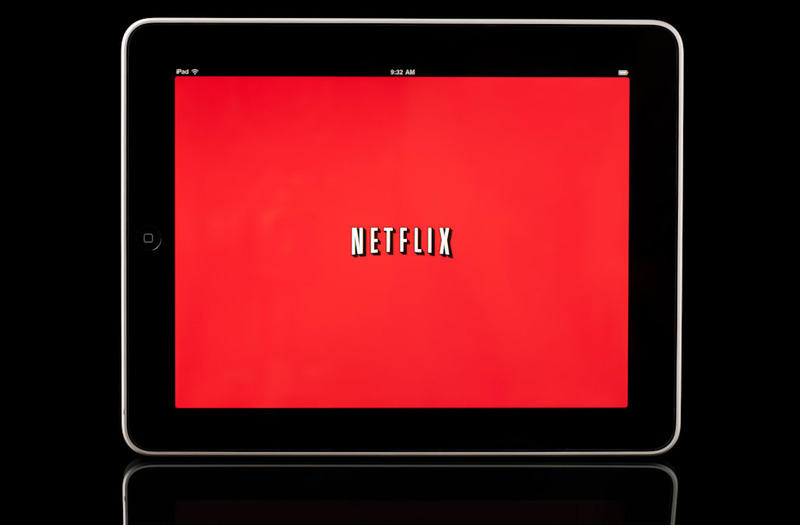 To bolster its original content offerings, Netflix recently made its first ever acquisition in Millarworld. The cult comic book company is known for the storylines behind movies like "Kickass" and "Kingsman." Netflix is up 35.19% this year and is currently trading at $172.49.